Bari (Bari dialect: Bare; Latin: ; Ancient Greek: ) is the capital city of the province of Bari and of the Apulia (or, in Italian, Puglia) region, on the Adriatic Sea, in Italy. It is the second most important economic centre of mainland Southern Italy after Naples, and is well known as a port and university city, as well as the city of Saint Nicholas. The city itself has a population of about 320,475, as of 2011, over 116 square kilometres (45 sq mi), while the fast-growing urban area counts 653,028 inhabitants over 203 square kilometres (78 sq mi). The metropolitan area counts 1 million inhabitants. Modern residential zones surround the centre of Bari, the result of chaotic development during the 1960s and 1970s replacing the old suburbs that had developed along roads splaying outwards from gates in the city walls. In addition, the outer suburbs have developed rapidly during the 1990s. The city has a redeveloped airport named after Pope John Paul II, Karol Wojty?a Airport, with connections to several European cities. 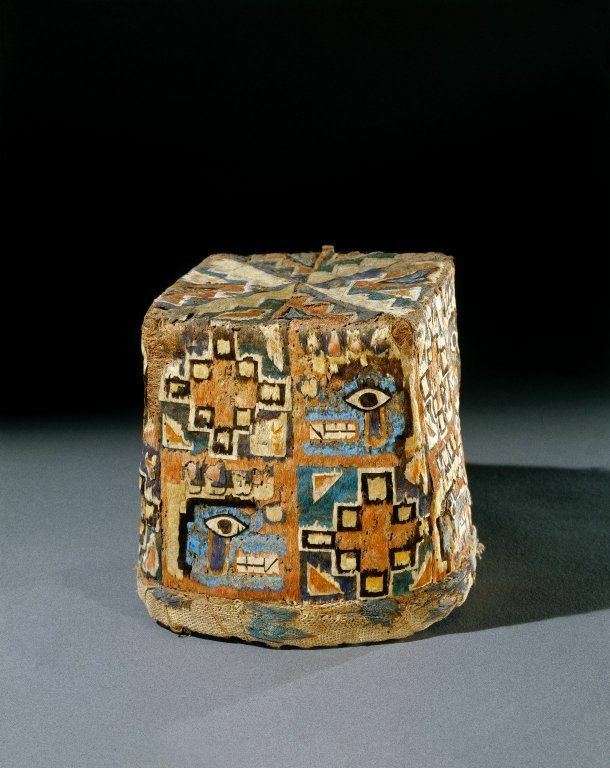 The city was probably founded by the Peucetii. Once it passed under Roman rule in the 3rd century BC, it developed strategic significance as the point of junction between the coast road and the Via Traiana and as a port for eastward trade; a branch road to Tarentum led from Barium. Its harbour, mentioned as early as 181 BC, was probably the principal one of the district in ancient times, as it is at present, and was the centre of a fishery. The first historical Bishop of Bari was Gervasius who was noted at the Council of Sardica in 347. The bishops were dependent on the Patriarch of Constantinople until the 10th century. Shown above are the twenty quarters of Bari: these twenty neighbourhoods or "quartiere" as they are known, are further divided into nine governmental community boards. Bari is mentioned in the 1995 film The Bridges of Madison County starring Clint Eastwood and Meryl Streep. In the film Francesca tells Robert that she comes from a town nobody ever heard of called Bari. But he tells her that he has been to Bari and that he got off the train at Bari because it looked pretty. Bari is also mentioned in the 2012 war film "Red Tails". When the 332nd Fighter Group transitions from P-40 fighters to newer P-51 fighters, Col. A.J. Bullard mentions that the P-51s would be ferried in from Bari. The Guido Guerrieri novels by Gianrico Carofiglio are set in Bari where Guerrieri is a criminal lawyer, and have frequent descriptions of the town. Baris cuisine, one of Italys most traditional and noteworthy, is based on three typical agricultural products found within the surrounding Puglia region, namely wheat, olive oil and wine. Bari cuisine is also enriched by the wide variety of fruit and vegetables produced locally. Local flour is used in homemade bread and pasta production including, most notably, the famous orecchiette ear-shaped pasta, recchietelle or strascinate, chiancarelle (orecchiette of different sizes) and cavatelli. 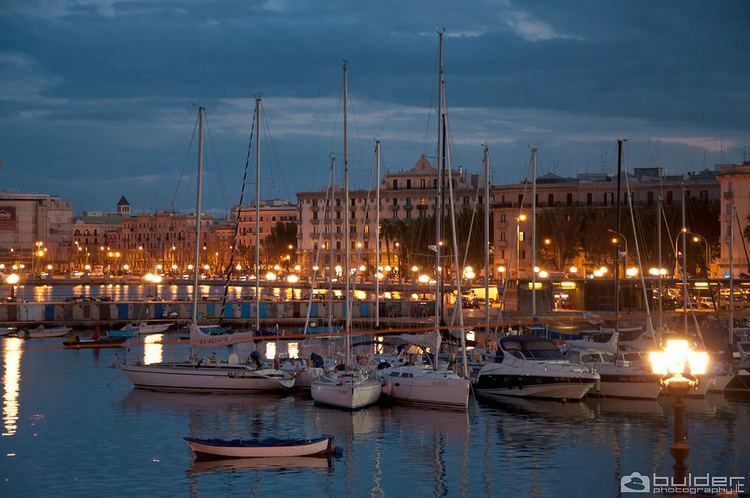 Bari, being the capital of an important fishing area, offers a range of fresh fish and seafood, often eaten raw. Octopus, sea urchins and mussels feature heavily. Indeed, perhaps Baris most famous dish is the oven-baked Riso, patate e cozze (rice, with potatoes and mussels). Bari and its province, not to mention the Puglia region, have a range of notable wines including Primitivo, Castel del Monte and Moscato di Trani.